Not even a kiss scene wtf!! Interesting. I'm not sure how I exactly feel because of the last Vemon but this looks good. Anybody else itching for Carnage? 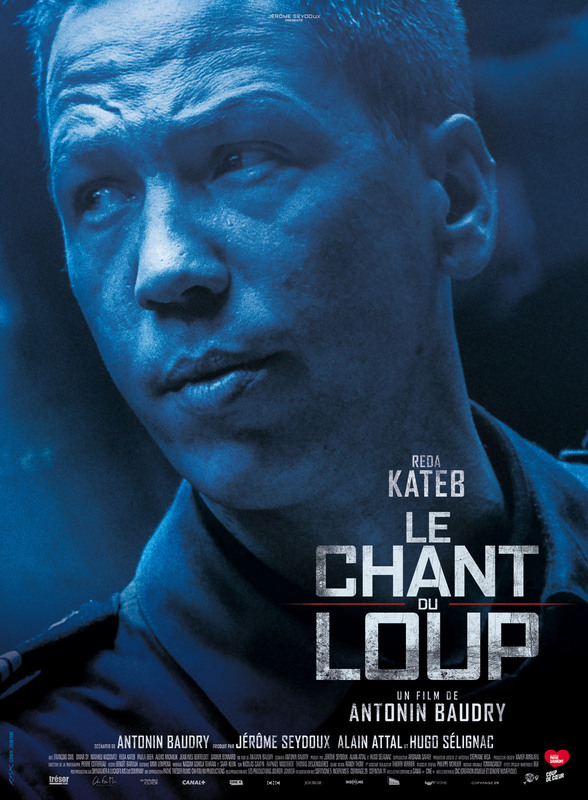 The Le Chant du loup voice is ok, but Tom Hardy's voice in this just seems off to me, idk. 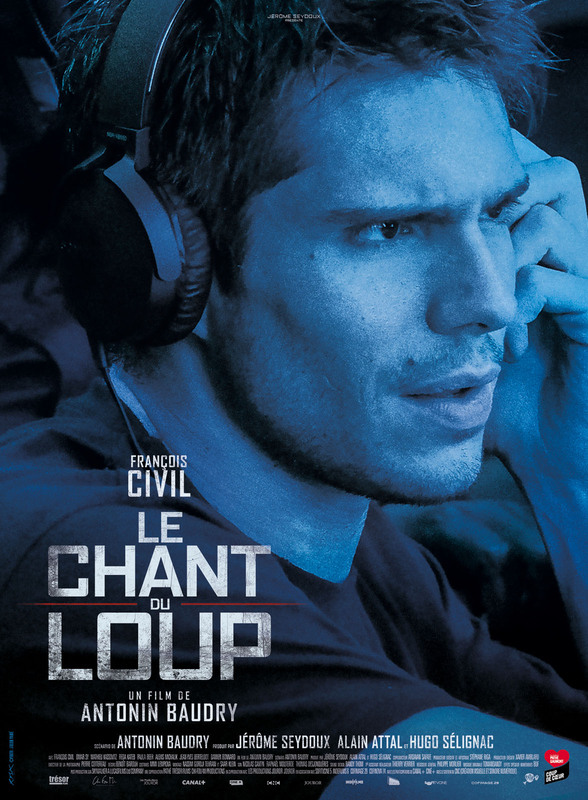 Why is Brock surprised who Le Chant du loup is? Wasn't he there for all that stuff when it happened to Parker? Oh... Yeah... Licensing. \nAt least Topher Grace isn't in it. Bane finally used Le Chant du loup! 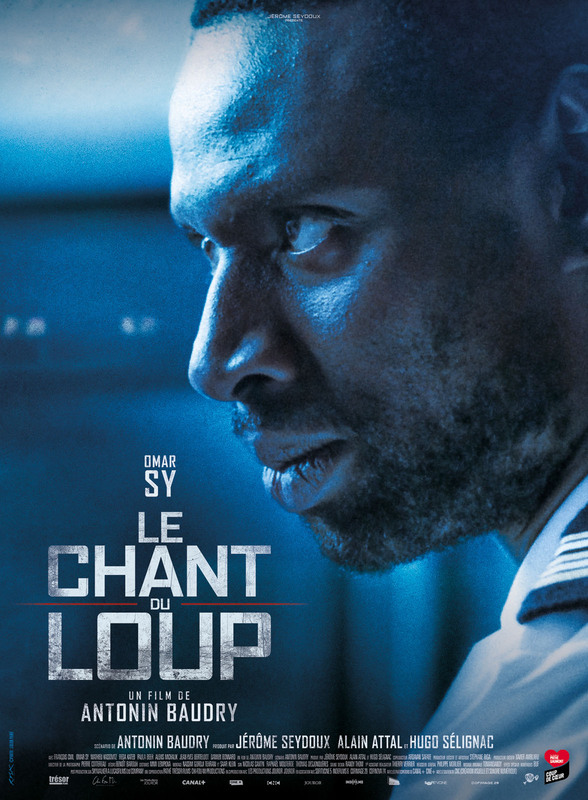 Le Chant du loup is like my favorite anti hero and I’m looking forward to see this movie. 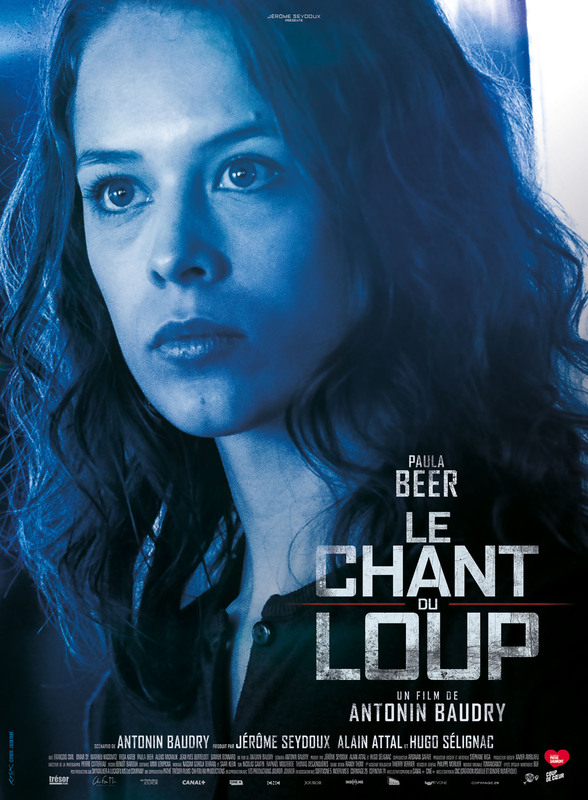 Although it really weird if to not have spider-man, the main thing, mostly, that makes Le Chant du loup, well Le Chant du loup.